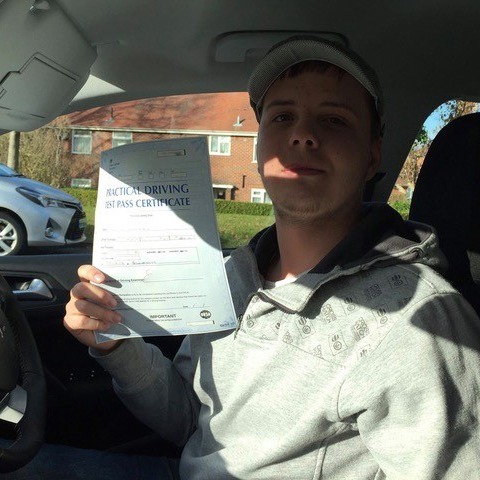 If you’re searching for intensive driving courses Dorset students can rely on, look no further than Kinghams Driving School. 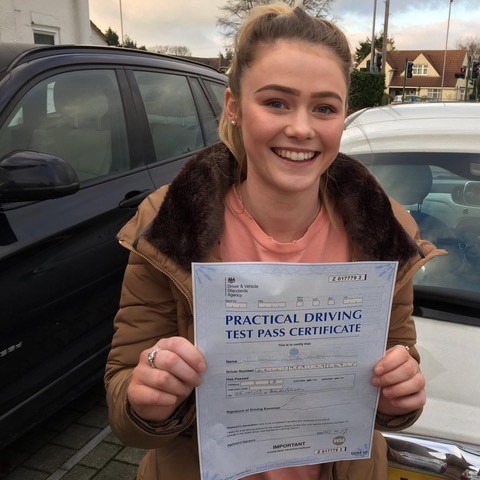 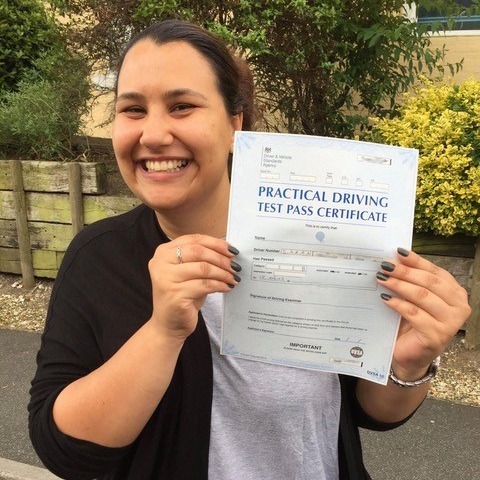 Thanks to our extensive knowledge of the latest driver training techniques, you can be certain of passing your test with flying colours. 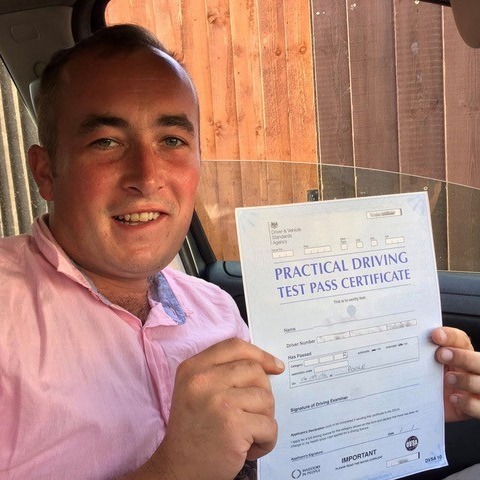 With our cheap intensive driving course, you’ll discover that learning how to drive doesn’t need to cost you a fortune. 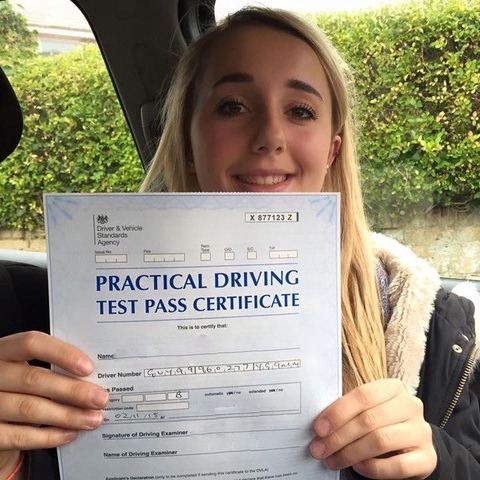 Call us on 07749 621632 to find out more. 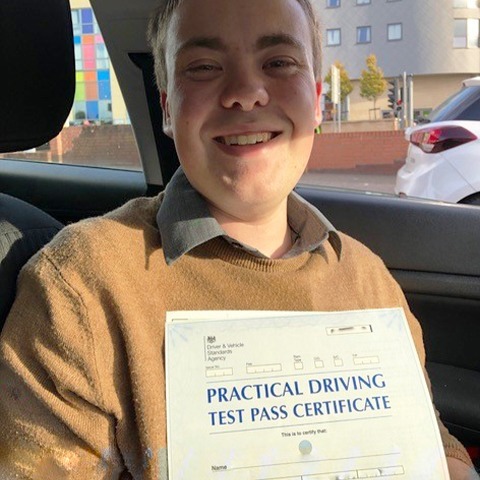 Learning how to drive brings with it many freedoms that you simply don’t get with public transport or travelling everywhere on foot. 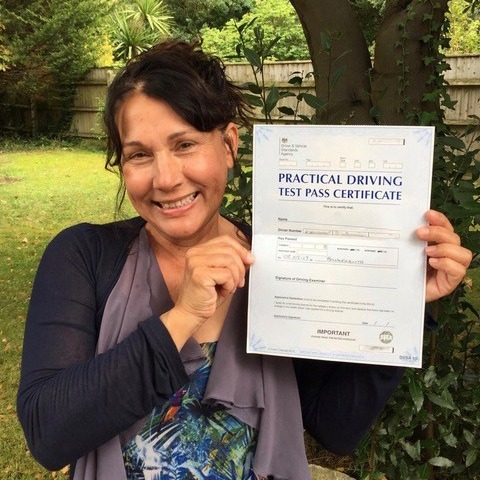 Some people have all the time in the world, but for others, obtaining a driver’s license can be somewhat more urgent. 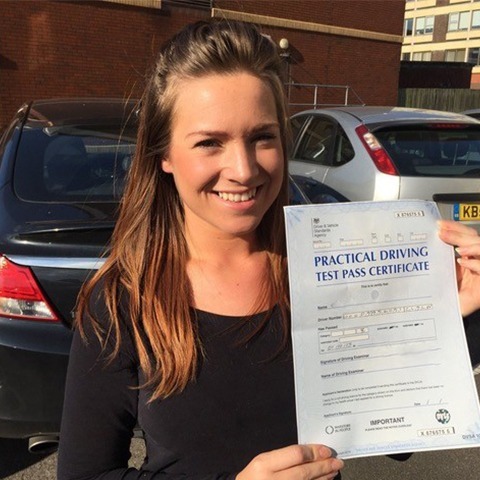 For instance, you may be due to start a new job that requires you to drive. 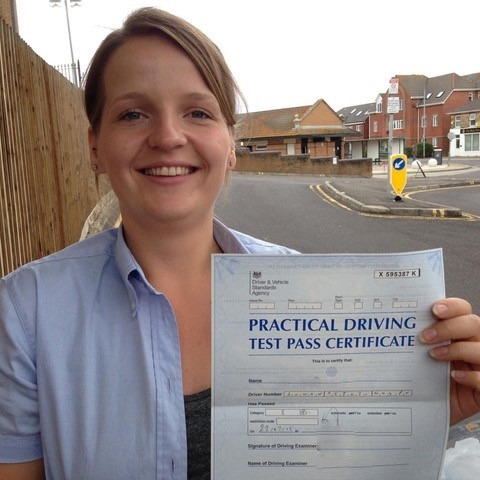 Fortunately, with our intensive driving courses Dorset, you’ll be out and about on the road in no time at all. 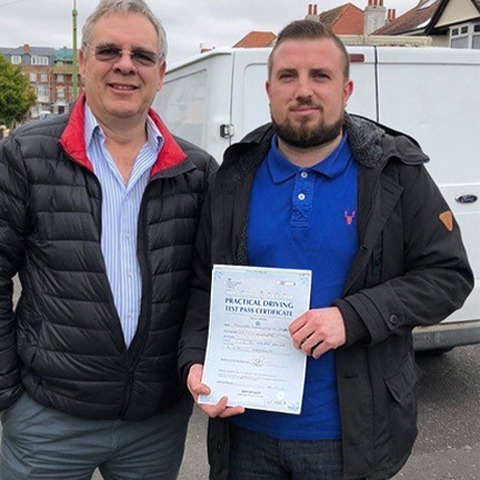 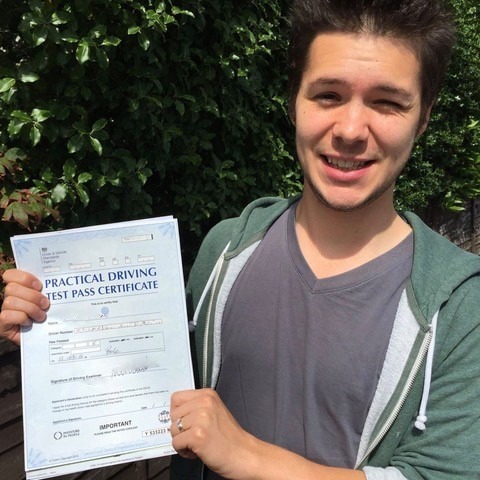 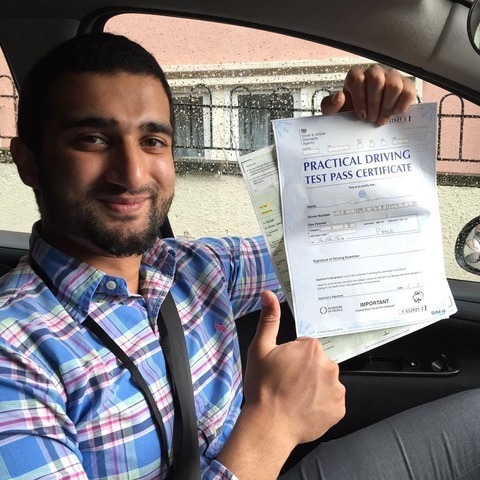 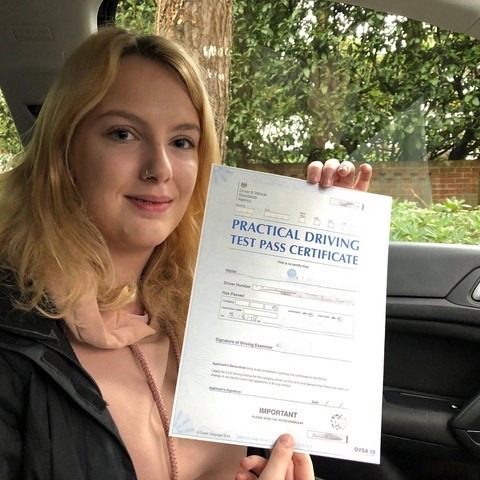 Here at Kinghams Driving School, we provide Dorset intensive driving courses that will help you gain the necessary skills in a short space of time. 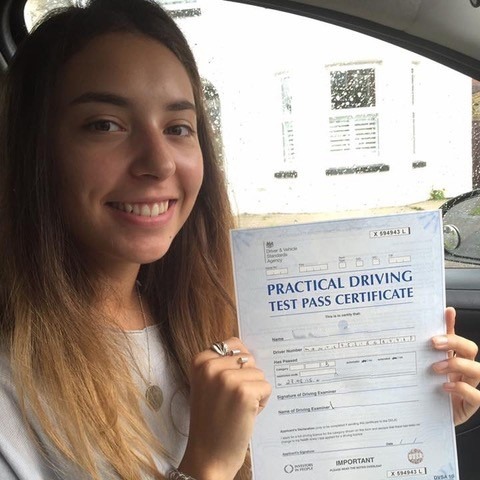 Through our years of experience and vast expertise and knowledge, we will ensure not only your safety but that of other road users too. 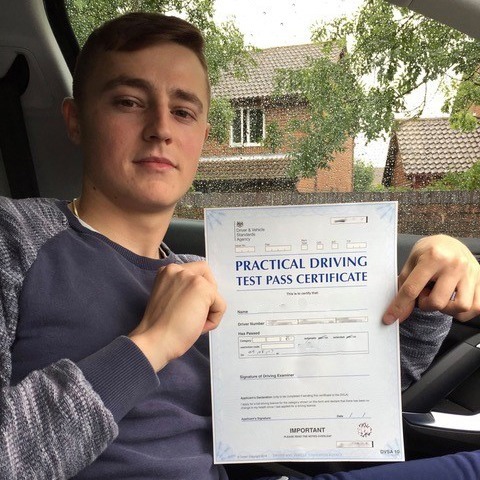 To find out more about our cheap intensive driving course, please see below. 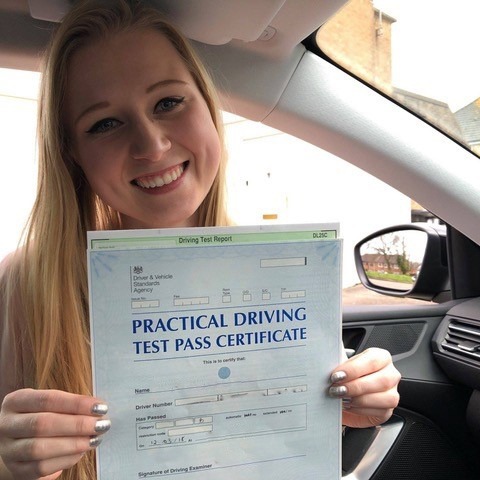 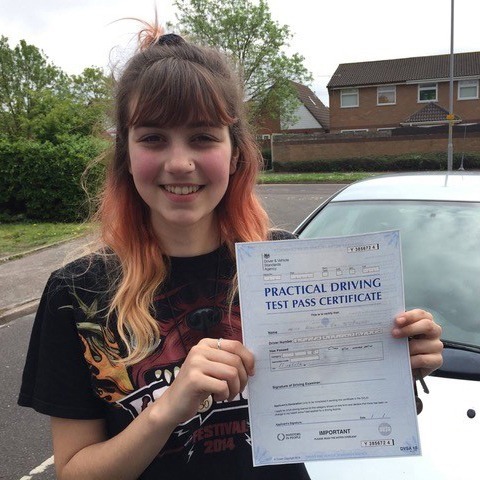 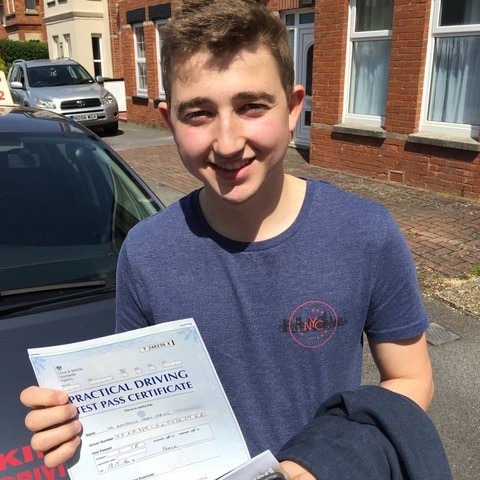 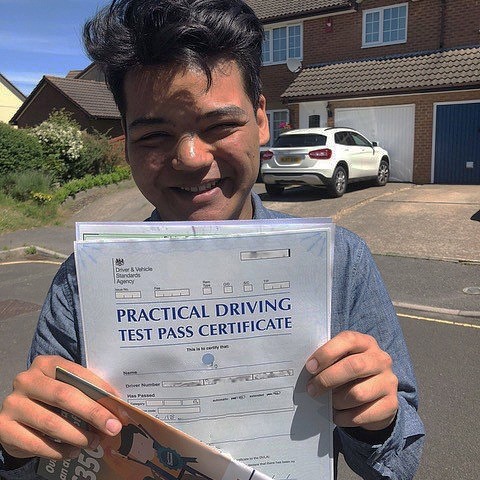 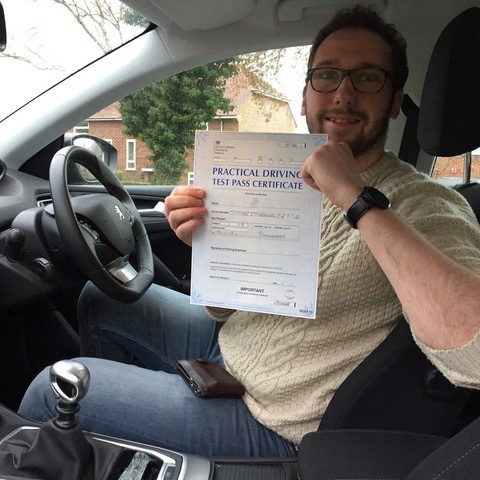 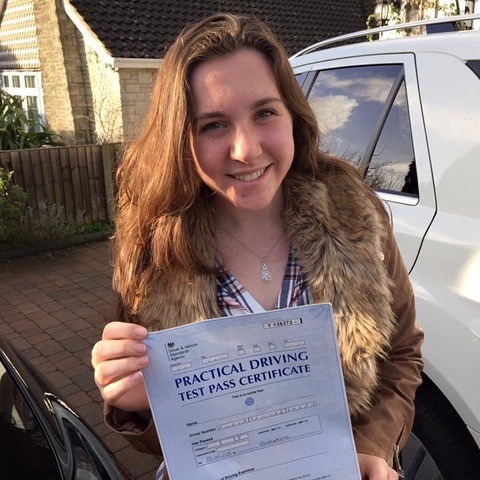 Our usual fee for driving lessons is £29, however, with our intensive driving courses Dorset customers will enjoy the fantastic rates of our block plans – 10 hours of tuition for only £275! 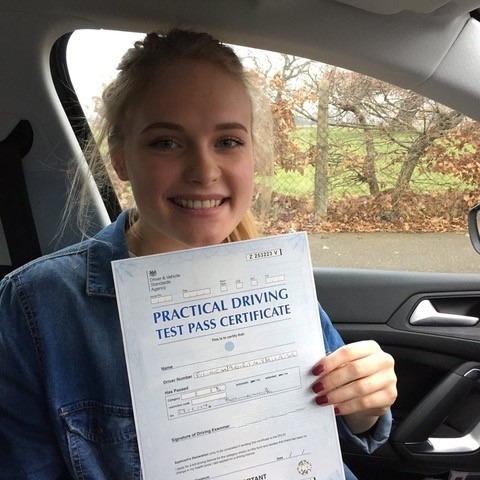 The only stipulation is that you must pass your theory test before you can proceed with your intensive driving lessons. 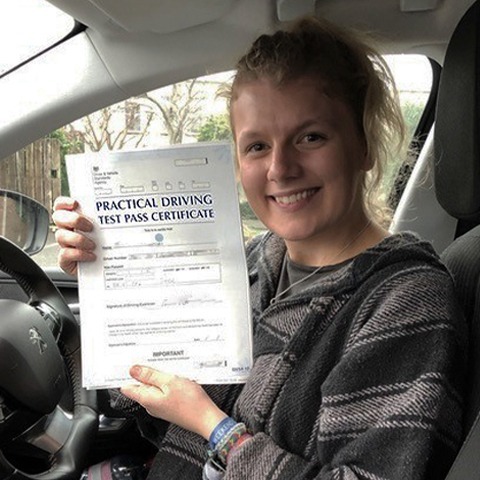 On average, a driver will require around 30-40 hours of driving lessons, delivered by a professional instructor, before they are ready to take their test. 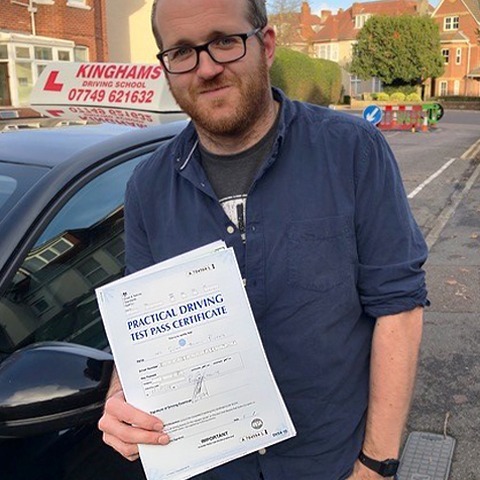 Here at Kinghams Driving School, our intensive driving courses in Dorset condense those 40 hours into only 1 or 2 weeks – depending on your preferred level of intensity. 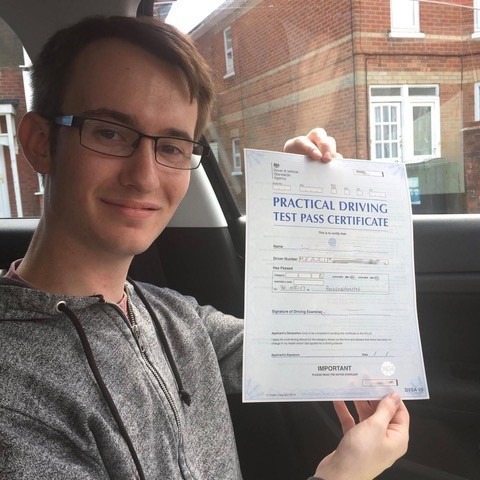 Rather than spending five months learning how to drive, you could have passed one of our intensive driving courses Dorset in under one month! 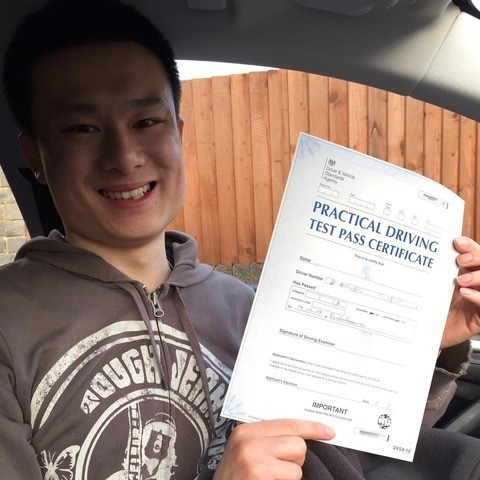 This makes this type of training ideal for those who wish to pass their test quickly and are quick at picking up new skills. 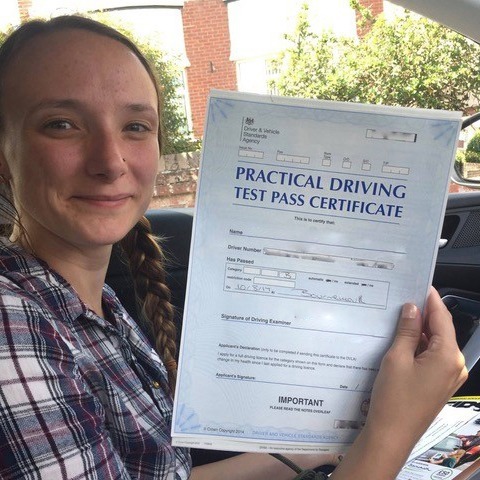 Throughout our Dorset intensive driving courses, we aim to build your confidence, eventually turning you into a safe and responsible driver. 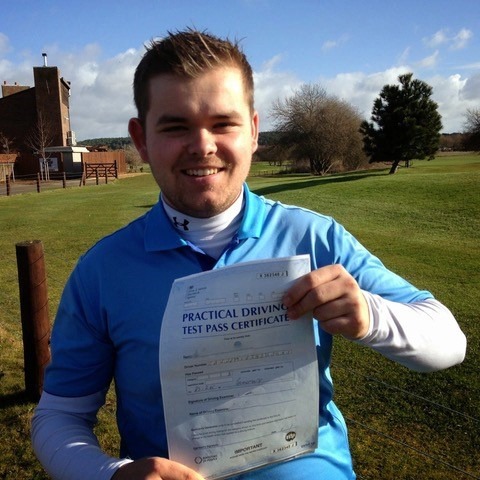 You will be taught all of the necessary manoeuvres and will be able to progress at a pace that is comfortable for you. 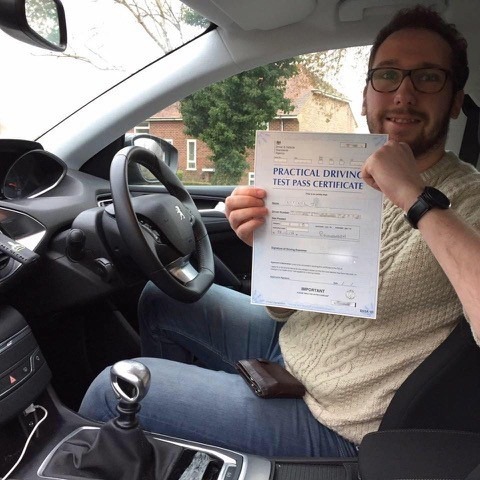 Our driving instructors aim to create a friendly and relaxed atmosphere, so you always feel at ease whenever you enter the vehicle. 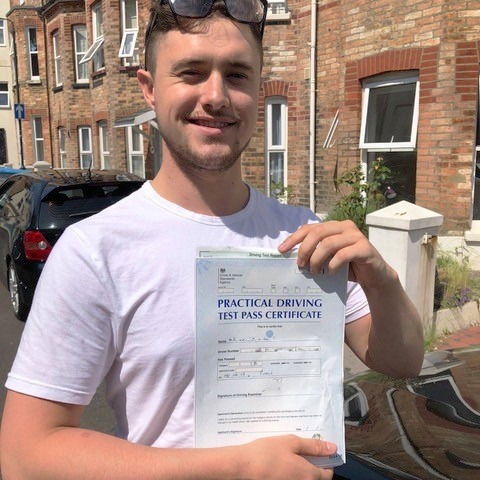 If you have any questions about our intensive driving courses in Dorset, make sure you get in touch with our team today. 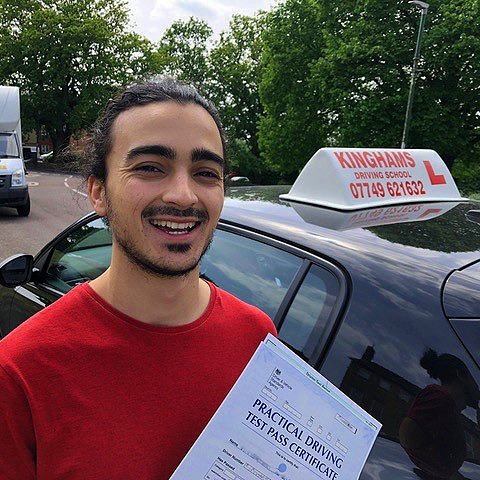 Why should you choose Kinghams Driving School? 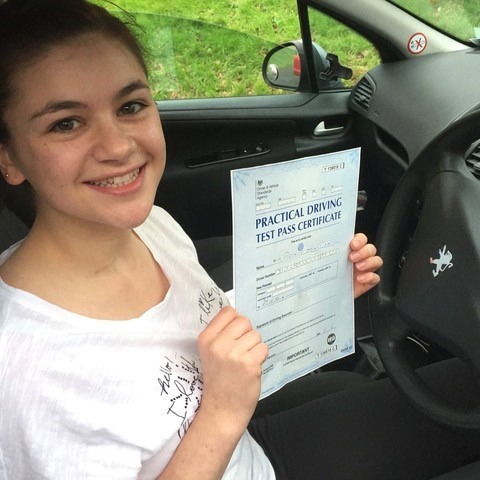 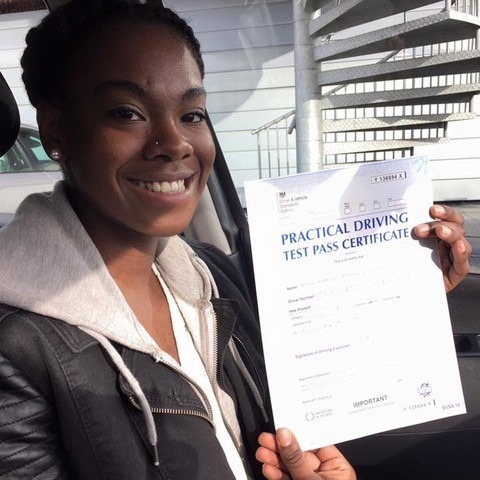 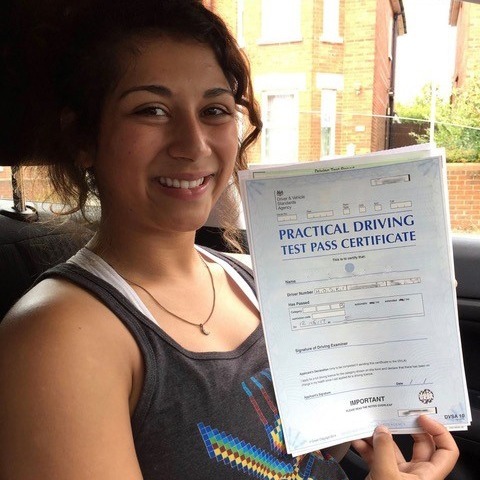 You could waste precious time searching around for Dorset intensive driving courses, or you could simply save yourself the hassle by choosing the best the industry has to offer. 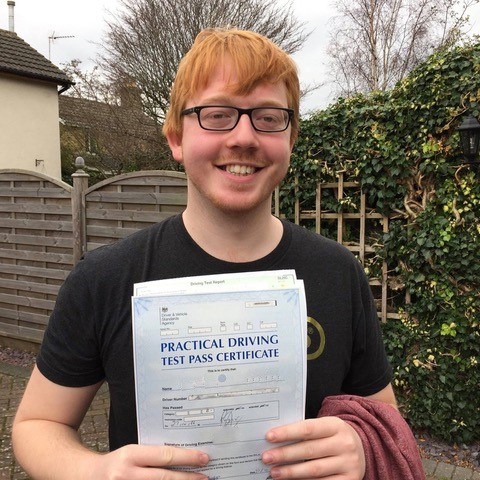 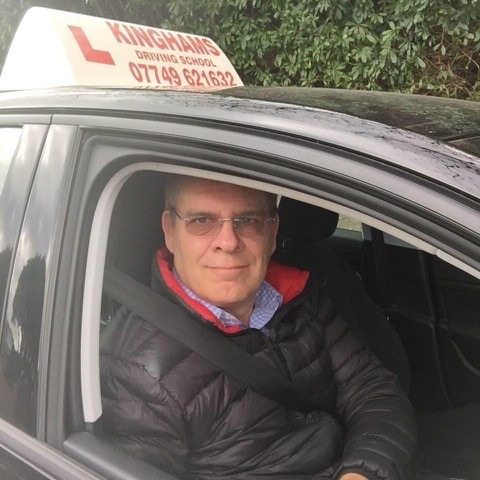 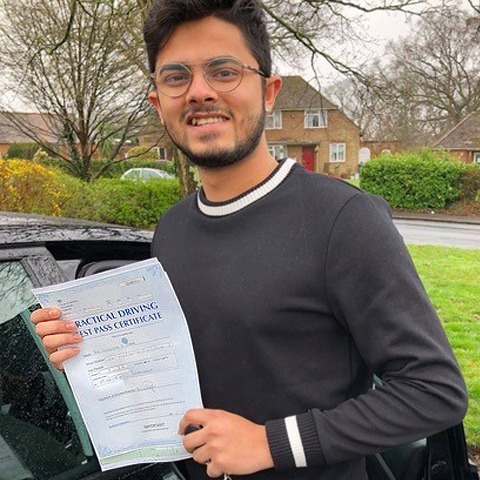 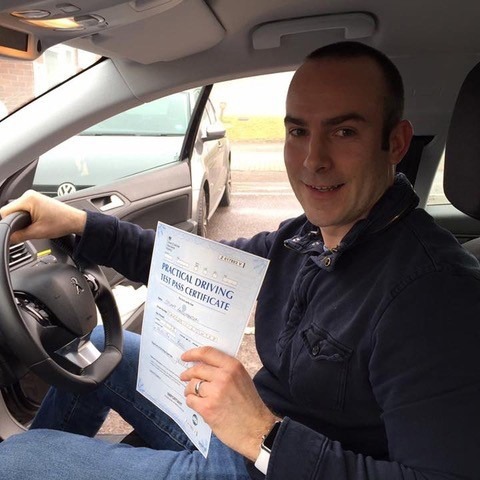 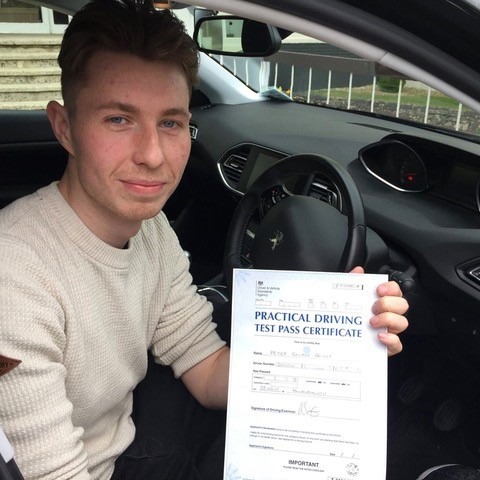 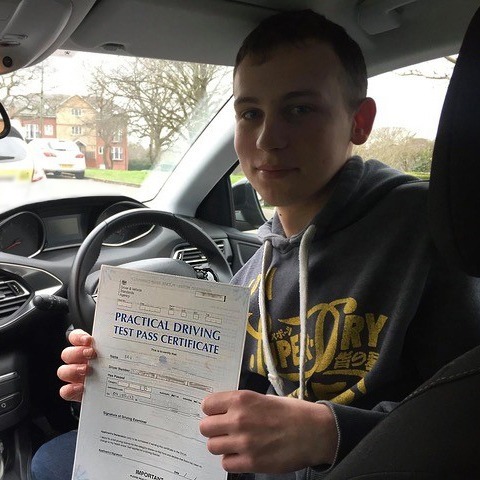 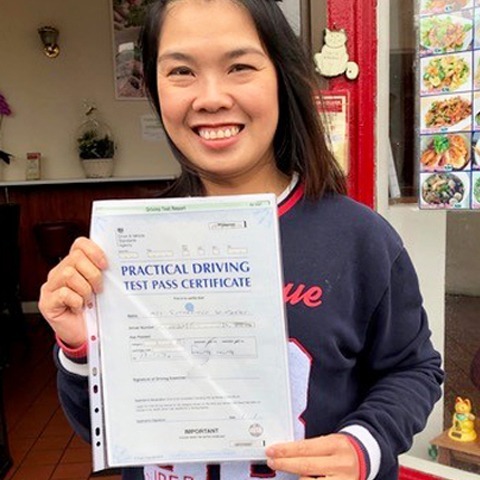 Here at Kinghams Driving School, we pride ourselves on our status as the number one choice for cheap intensive driving lessons that guarantee results. 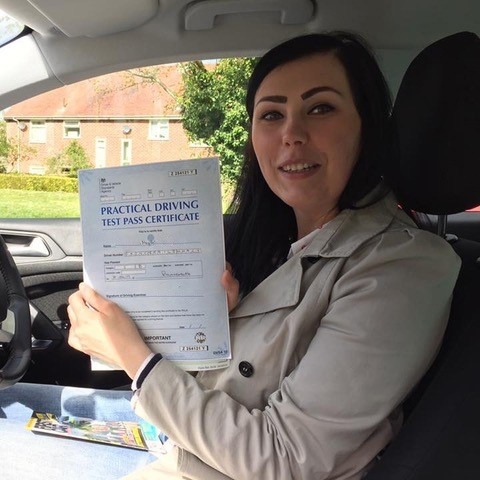 If you’ve never driven before in your life, then we have a fantastic beginner discount – just £30 for your first two hour session. 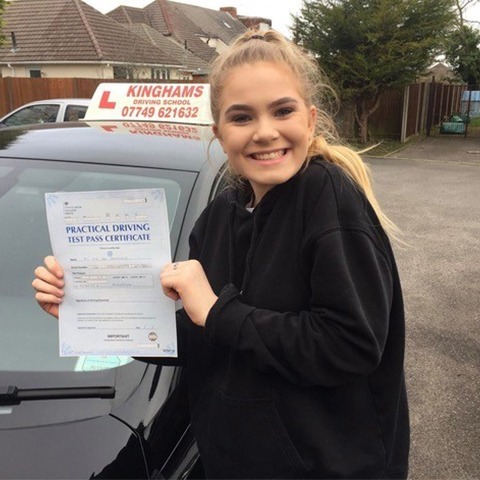 Plus, with our ‘no quibble’ money back guarantee, you really do have nothing to lose by choosing our intensive driving courses Dorset team. 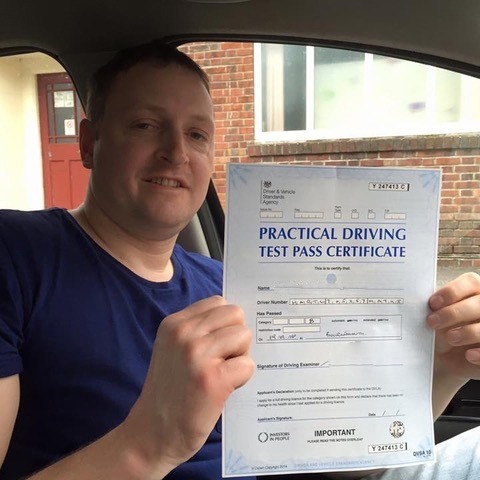 All lessons our delivered by our fully qualified and certified instructors. 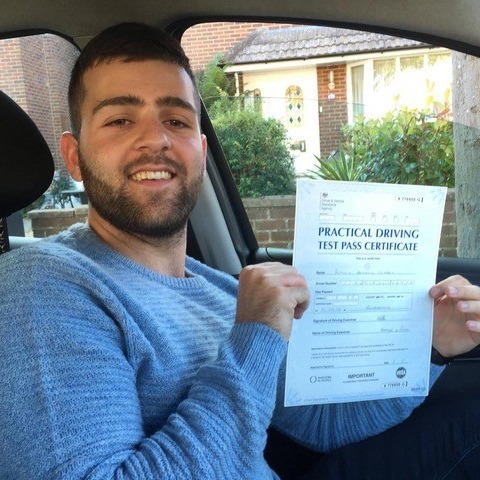 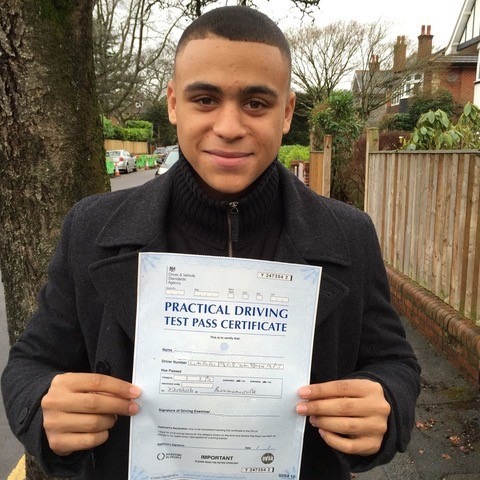 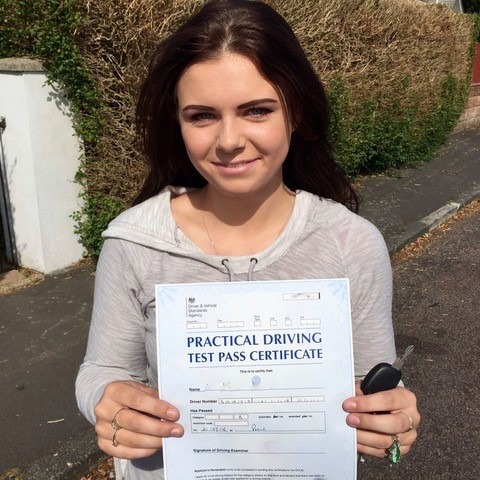 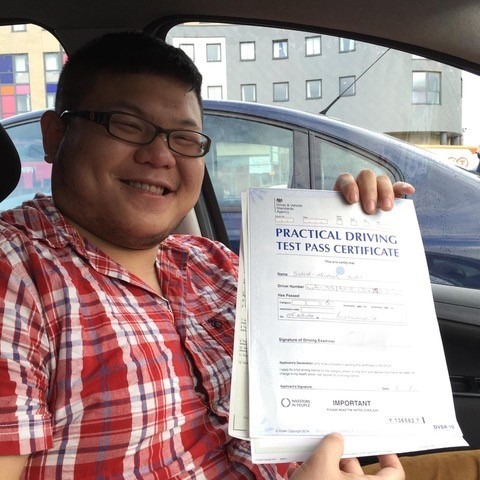 Each of our instructors possesses an extensive knowledge of Bournemouth and Poole practical driving test routes. 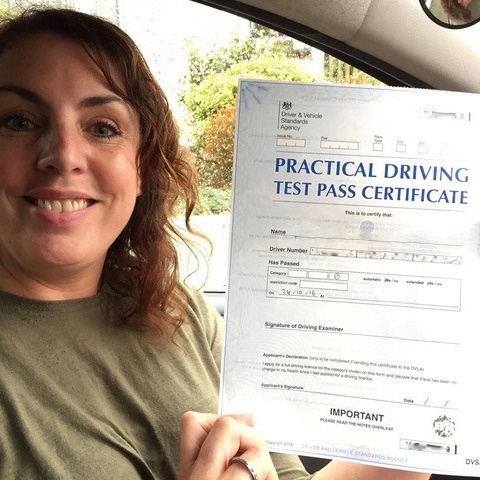 Furthermore, our instructors have received training that is heavily based on the DVSA’s CPD (Continued Professional Development) Program. 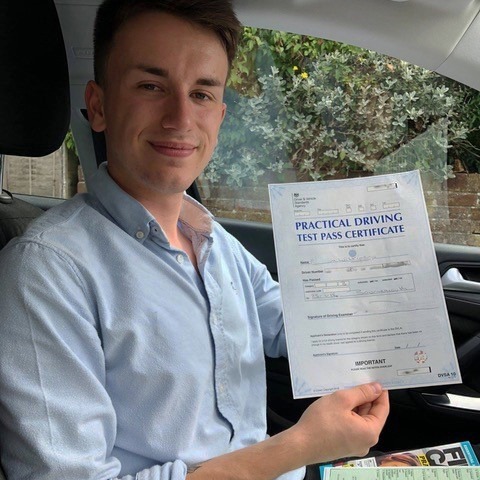 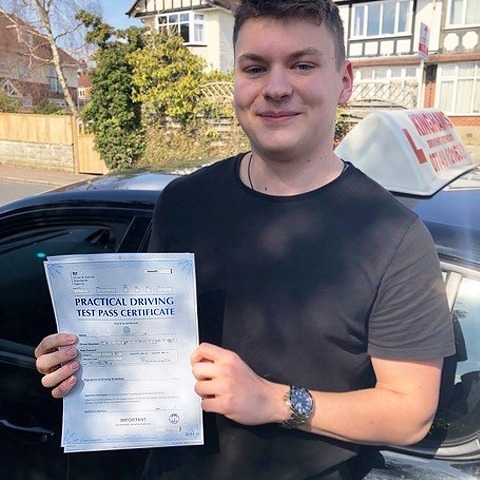 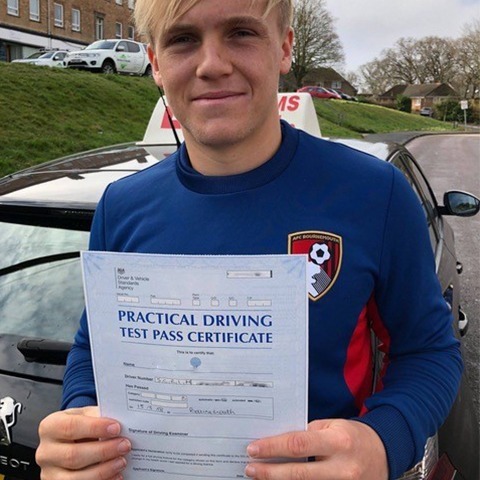 This way, you can rest assured that our intensive driving courses in Dorset will leave you well-prepared to tackle the many challenges faced by drivers on a daily basis. 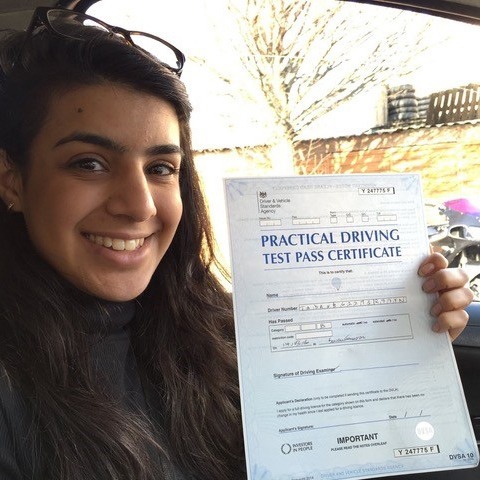 As a company, we aim to be as competitive as possible and our prices are among the most affordable around. 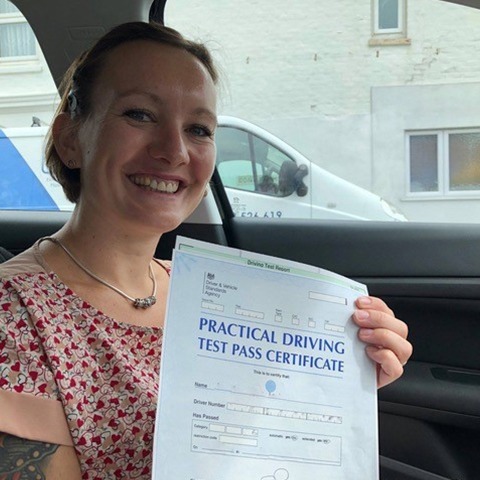 When you choose Kinghams Driving School for your Dorset intensive driving courses, you will have access to a team well versed in the latest coaching techniques. 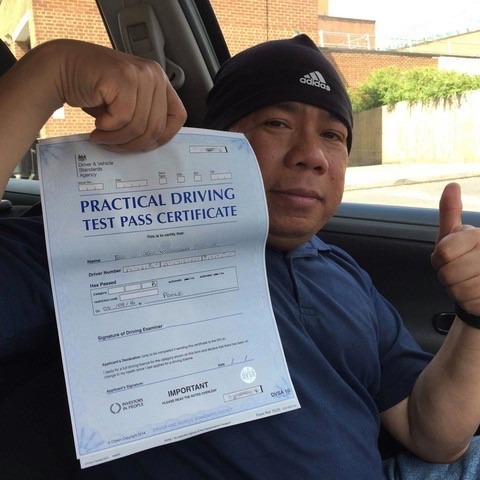 So, if you’re ready to take the next step, make sure you get in touch with our experts today. 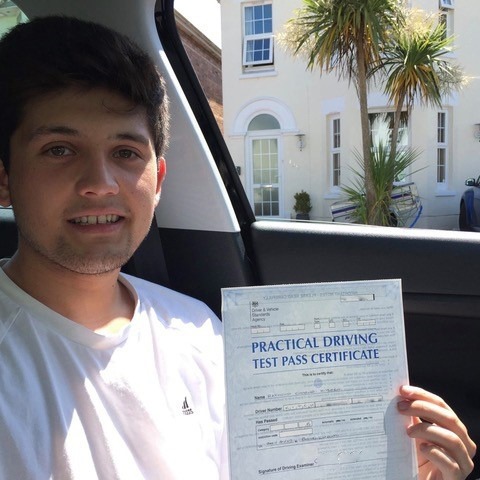 For the most affordable and reliable intensive driving courses Dorset has to offer, call Kinghams Driving School now on 07749 621632.